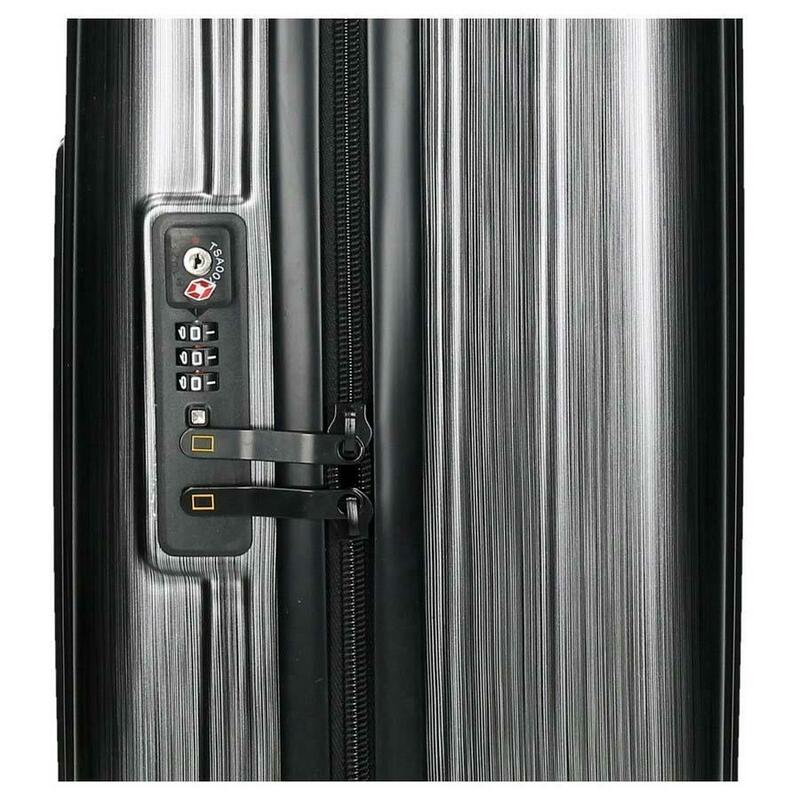 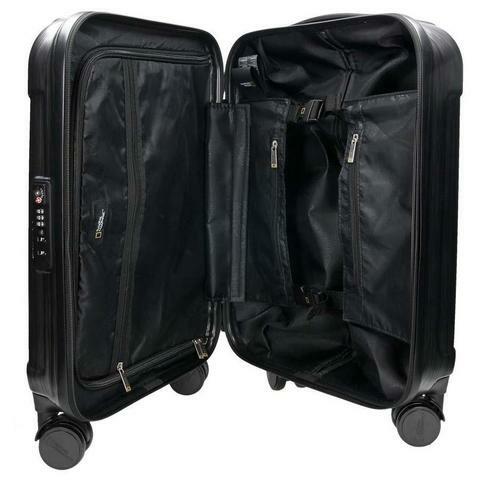 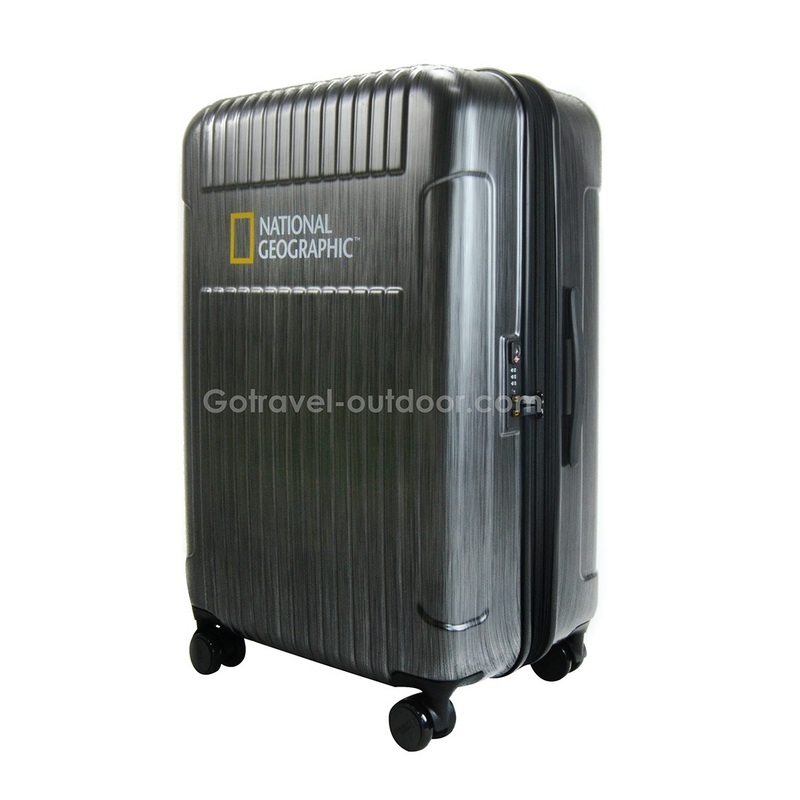 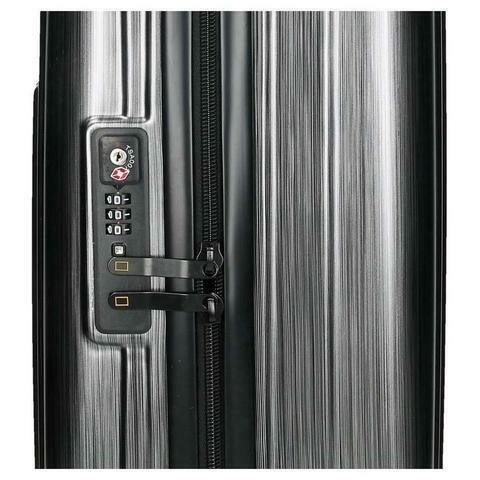 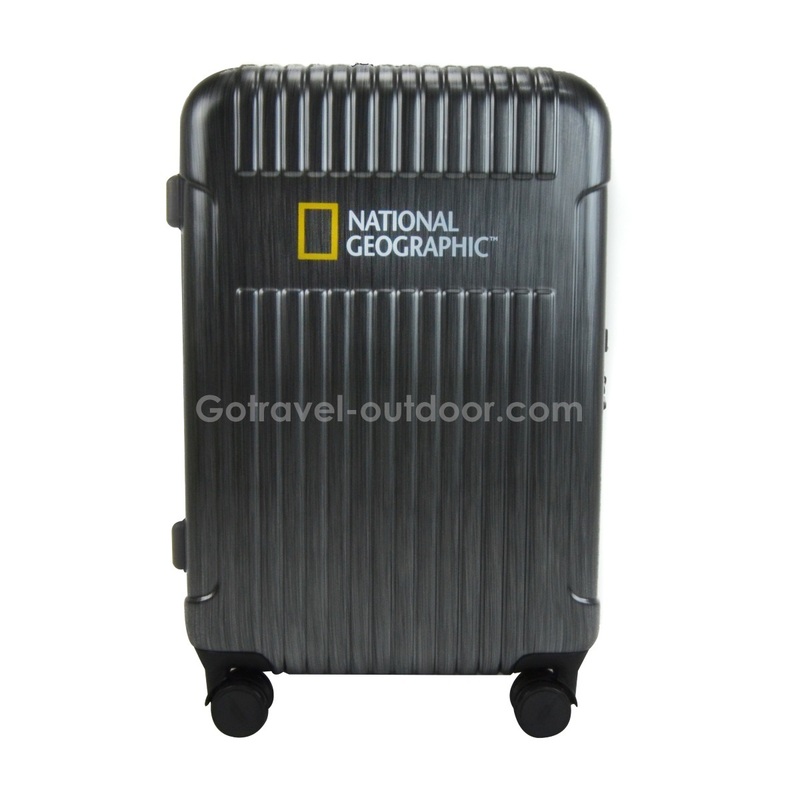 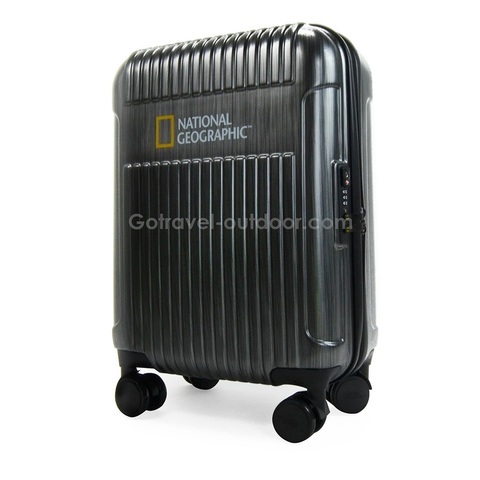 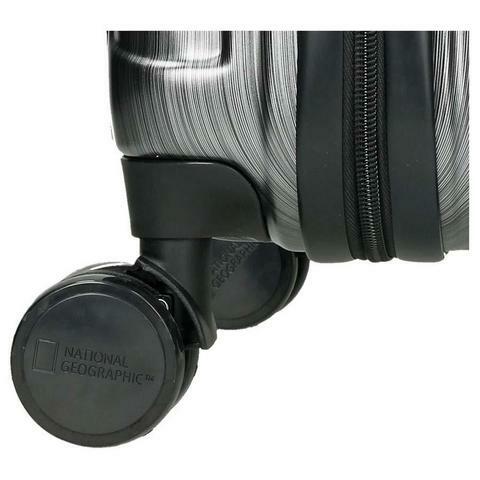 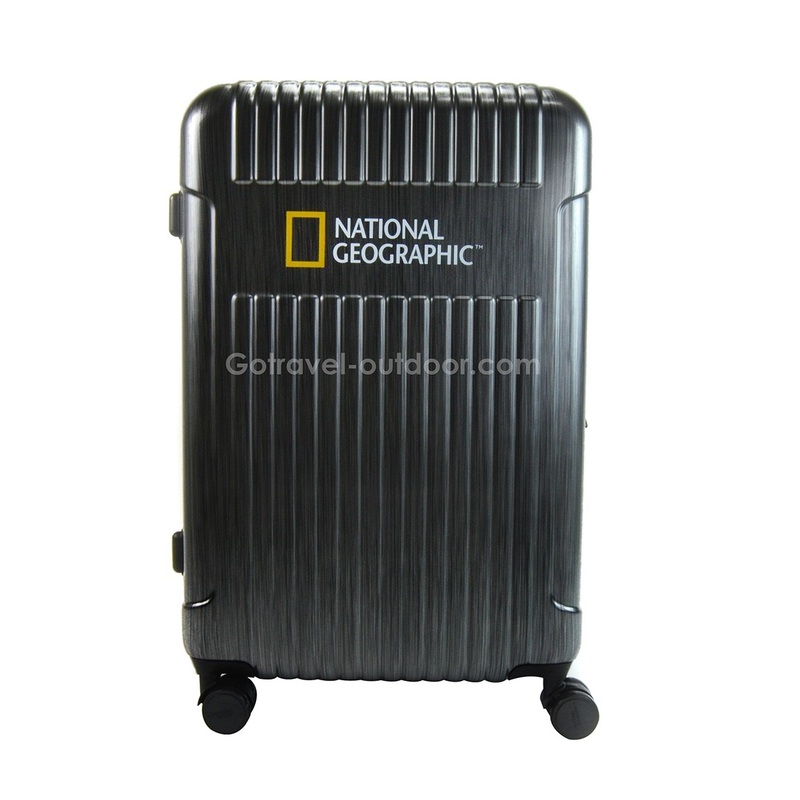 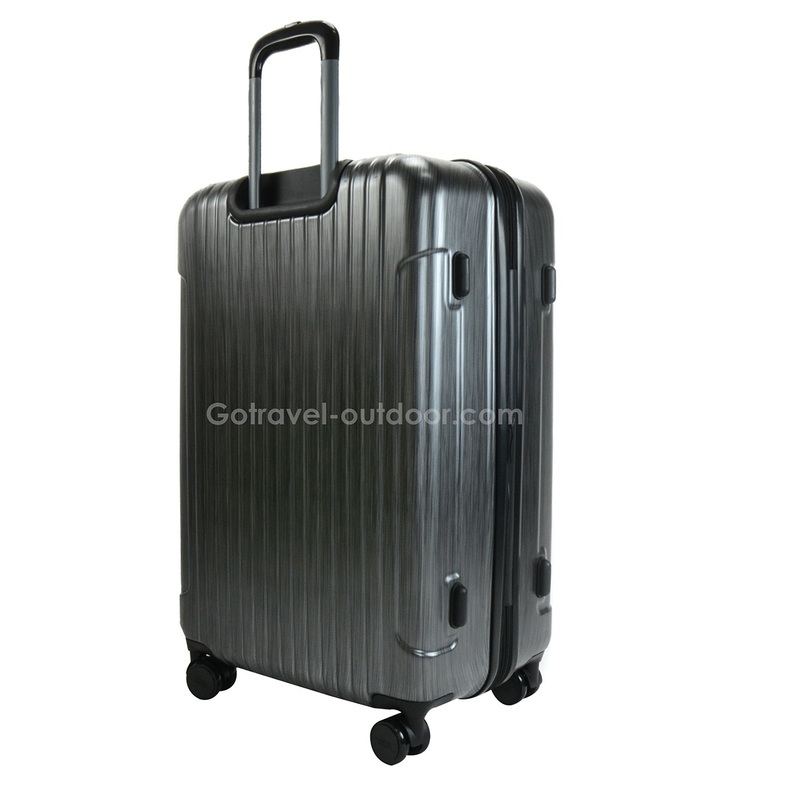 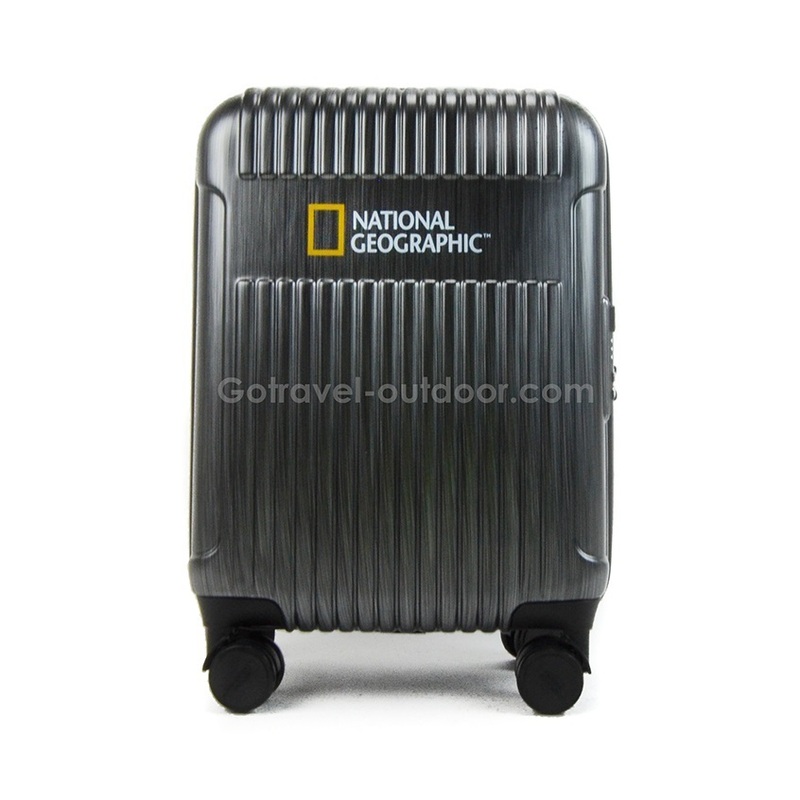 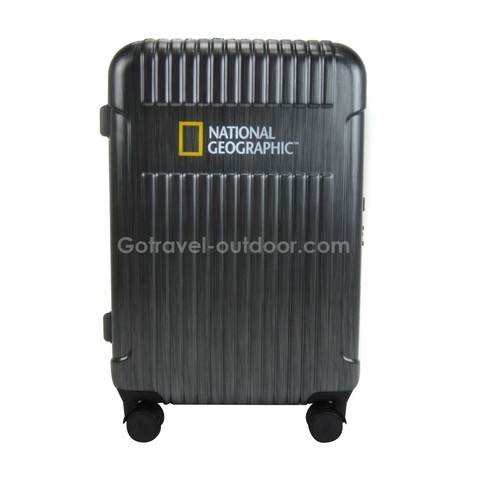 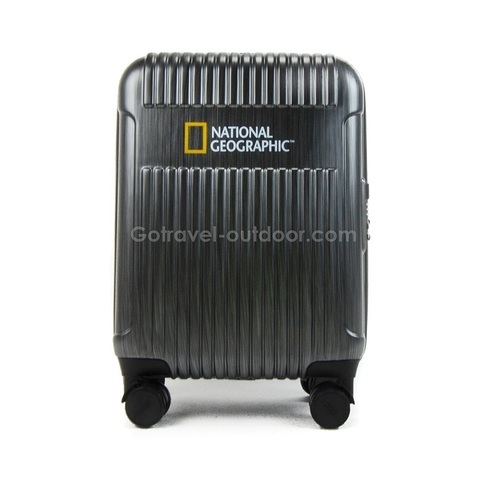 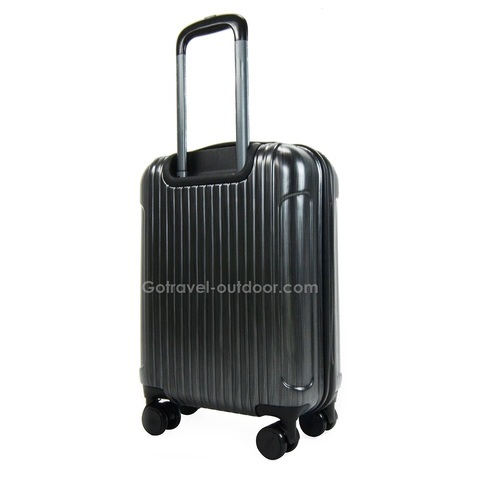 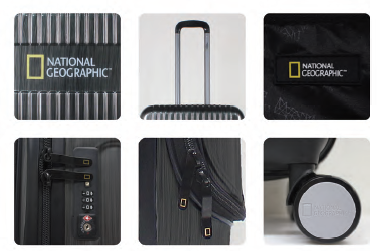 National Geographic Transit Luggage are durable and classy 4 double wheels PC-ABS luggage with TSA recessed lock that gives you Body Matt Effect. It comes with 3 sizes: Small (Cabin, 20 inch), Medium (24 inch), Large (28 inch). 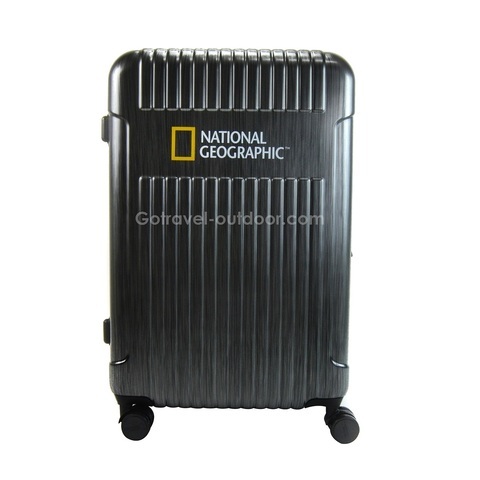 Also Available in Red, Navy, Champagne Gold, and Silver Colour.